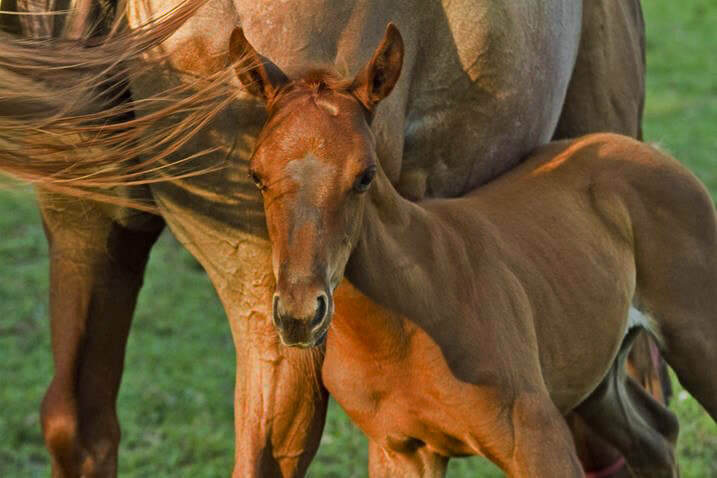 Since our inception every horse that we have taken in has lived on our farm until such time the horse is rehabilitated and adopted to an approved family. 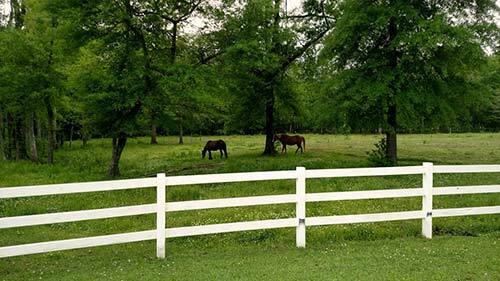 We take pride in that every day we personally oversee care for each horse, as many as 24 at any given time. Our staff and board is comprised entirely of volunteers, nearly 300 to date. We believe firmly in giving from your heart and that, in doing so, one receives a spiritual reward that reaches the soul, something that is not possible with monetary compensation alone. While our focus is first and foremost on our rescues, we realize through our volunteers what an incredible impact the mission, our horses and the team have on each individual who walks through our gates. We welcome volunteers of all ages, those with and without experience. 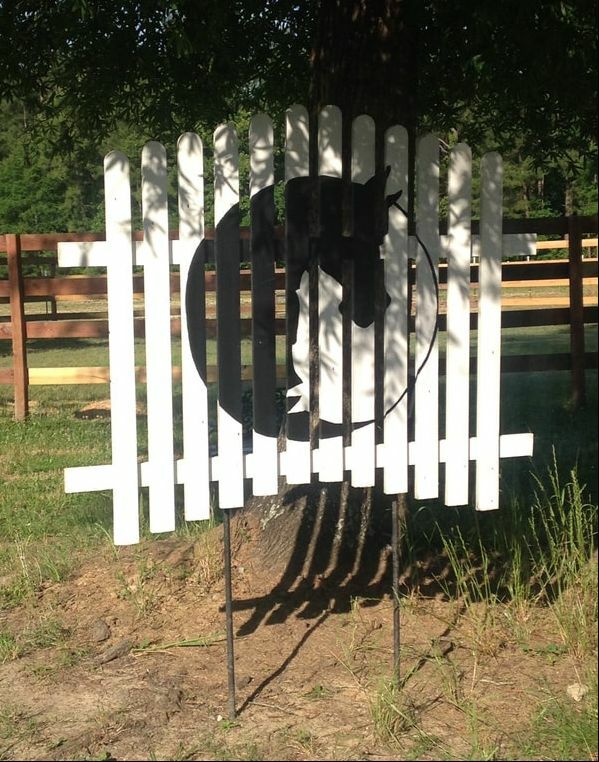 Our goal is to educate and impact our horse and citizen community. In doing so we enlighten the majority about abuse throughout the state, but we also encourage a level of respect and adoration for one of God's most beautiful creations. This teaches our youth proper care, safe interaction and how they can impact the ever constant occurrence of abuse and neglect in society. We encourage interaction, responsible ownership, educated and prepared adopting and long term commitment. H.O.P.E. 's Board Members are caring, selfless, diligent, focused, reliable and dedicated. 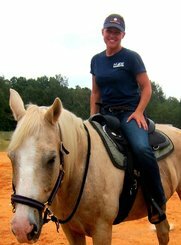 We take pride in our efforts knowing that our entire existence within the organization is to be the voice for our horses. Since our inception, this team has been comprised entirely of volunteers from many walks of life: parents, executive administrators, customer service representatives and teacher. All of us bring both professional and life experiences together for the benefit of these majestic creatures. Our commitment is based on the hope that we long to give, the future that we strive to change and the amazing spirits we are blessed to touch. 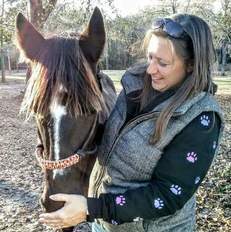 We are fortunate to have help in our endeavors: our veterinarian, Dr. Justin Miller, owner of Charleston Equine Clinic and our farrier, Kristi Rodgers. 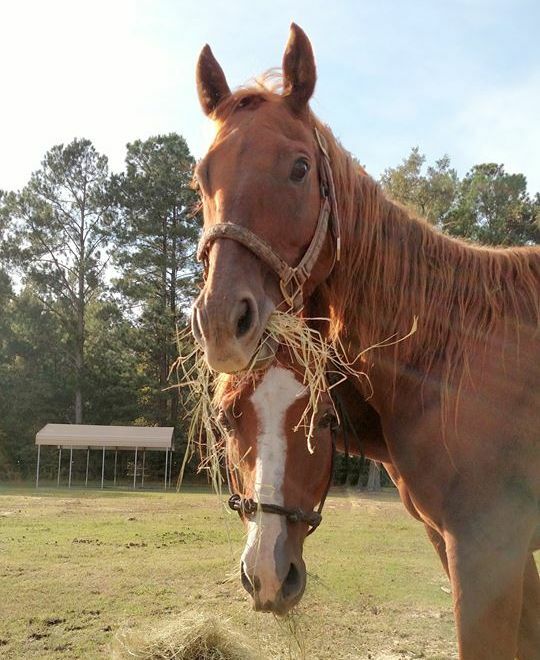 Collectively we are focused on each horse's past, present needs, its potential, its spirit and ultimately its future. ​Co-Founder and President since 2010. 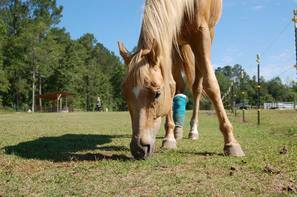 Oversees all areas of business operation, participates in the daily care of the herd, coordinates veterinary and farrier care, and manages comprehensive rehabilitation plans for all intakes. Also supervises social media and on-line presence, coordinates fundraising events and relationships with community businesses, writes grants, and acts as a liaison between the public and the organization. Background in Business Administration, Accounting, Personnel, Customer Service and Management. Lifelong animal advocate. Secretary/Treasurer since August 2016. Volunteer with H.O.P.E. Acres from February 2014 to present. As Secretary/Treasurer, makes routine purchases and records transactions for the rescue. Assists with weekly chores and feeding, and fundraising. Past experience with animals includes fostering dogs for local shelters and following through with the placement of the fosters into suitable homes. Adoption/Intake Coordinator, former Volunteer Coordinator. Volunteer with H.O.P.E. from 2012 to present. Serves as a liaison with the public as well as local and state entities for rescue operations and seizures and intakes. 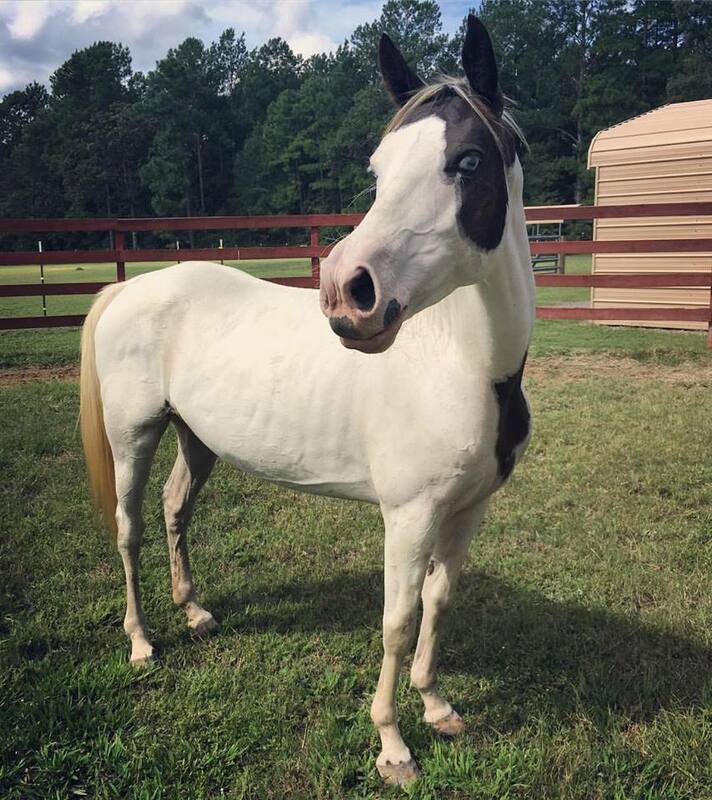 Fields inquiries from the public relating to horses in possible need of rescue, individuals wishing to surrender their horses, and individuals wishing to adopt a horse. 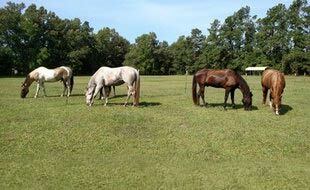 Processes adoption applications and follows-up with adopters on the progress of each horse. 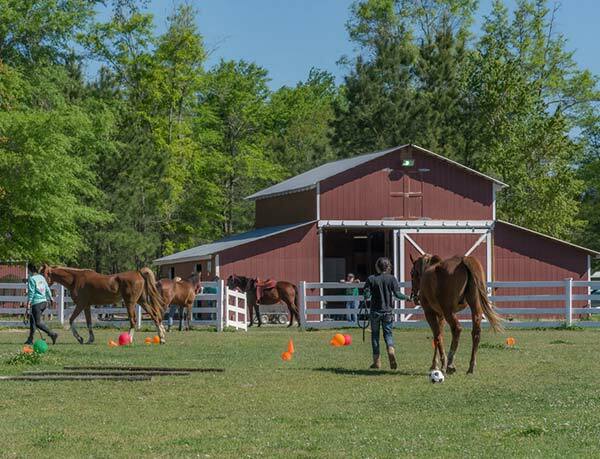 Coordinates training of horses and acts as liaison between the rescue and off-site trainers. B.S. Biology, M.A. Secondary Education. 30-year veteran middle school teacher. Lifelong animal advocate. 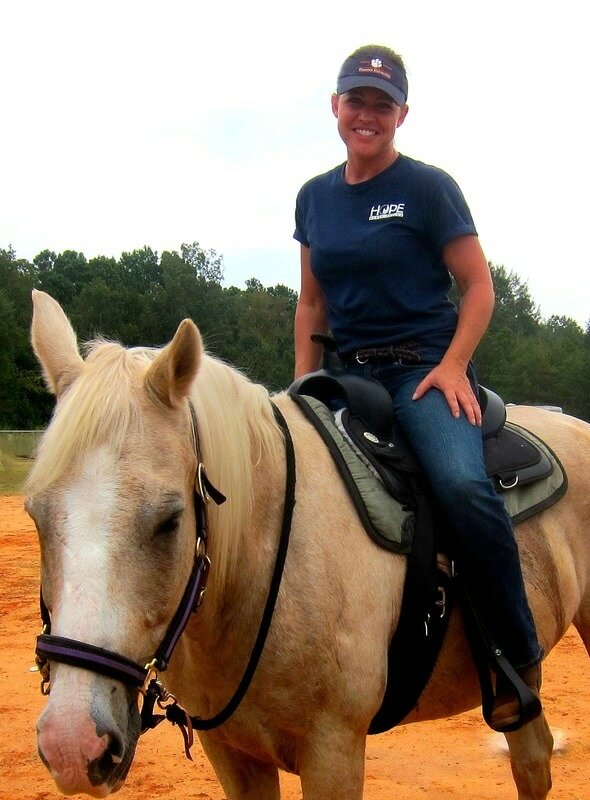 Lauren began volunteering with HOPE in 2014, after she and her husband relocated to South Carolina. 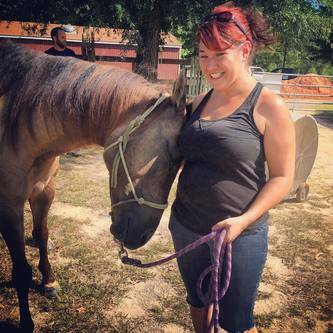 Lauren instantly fell in love with the horses and community of volunteers at HOPE. 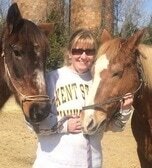 In 2017 she met one of the rescues that she could not let go and adopted her gelding Cobre from HOPE. Cobré joined the clan of two dogs and three cats in the Daniels family. Additionally she fosters cats/kittens for local shelters and is a Capture/Transporter for the Center for Bird of Prey. Outside of animal rescue, she works in Human Resources, holding Masters degrees in Human Resource Management and Human Resource Development. During her career she has worked for nonprofits including Humane Society of Missouri and MERS/Missouri Goodwill Industries. Both in her career and as HOPE’s volunteer coordinator she enjoys helping people connect to the work that they do and allow people to develop new skills and interests.